Already stressed about Christmas presents? Well, I have already thought about them too. And I came across a few on-line tutorials that inspired me to hand craft most of my presents this year. I especially love this necklace (the full title: Louis Vuitton “Knock Off” Fabric Bead Necklace) by froo*gal. I think I am going to start doing a few of those for selected girlfriends this weekend, as soon as my exam on Friday has been passed (hopefully successfully ). 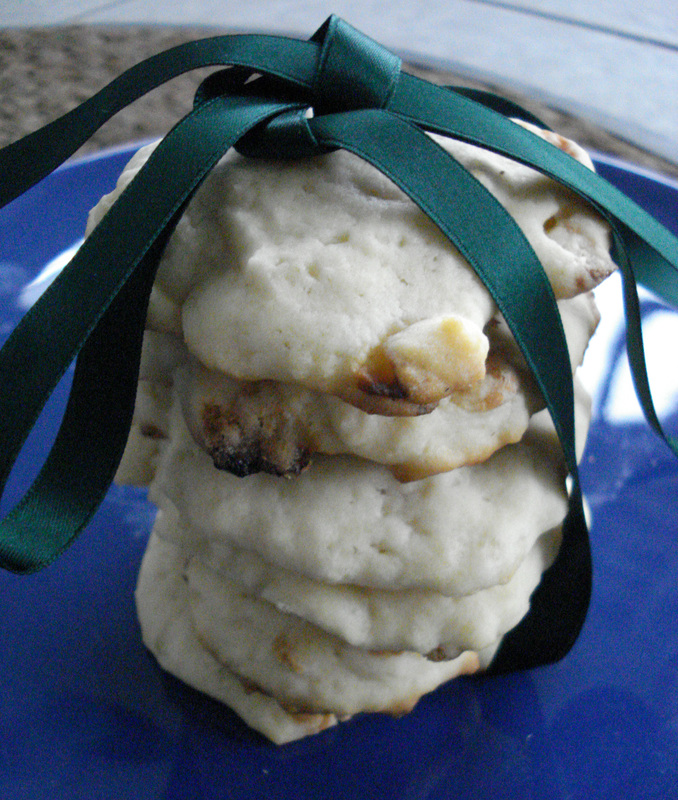 Don’t they just sound great: White Chocolate Lime Cookies! So, have a great second part of the week!